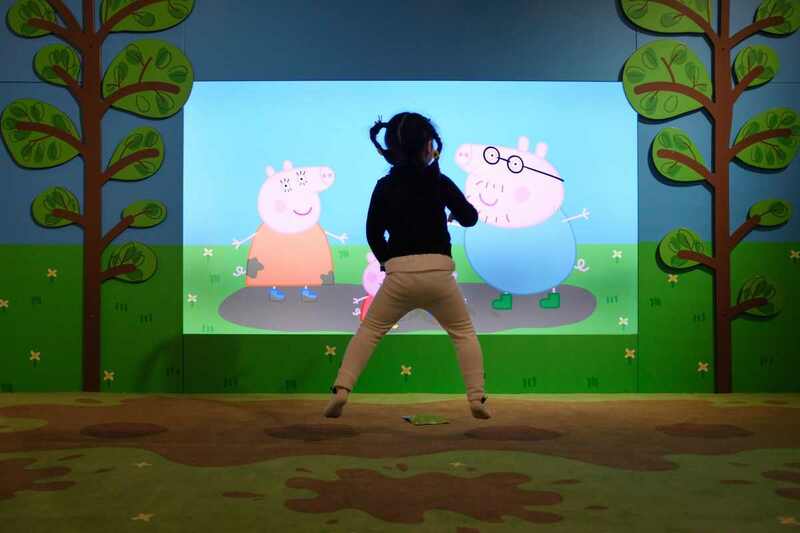 A new film titled "Peppa Celebrates Chinese New Year" is being released on the first day of the holiday. She added that the series was popular with Chinese parents because it teaches "the importance of love and co-operation". The trailer struck a chord with Chinese audiences because it "showcases the same values highlighted in the movie -- family, reunion, harmony and love", Zhang wrote on Weibo.